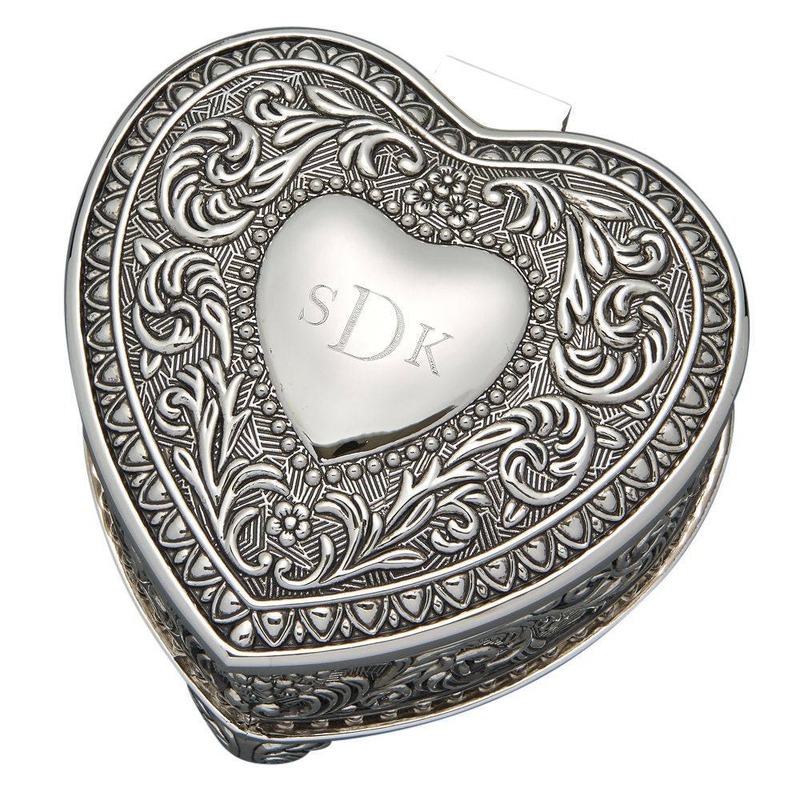 This charming Genoa Heart Shaped Jewelry box is the perfect gift for any lady in your life. 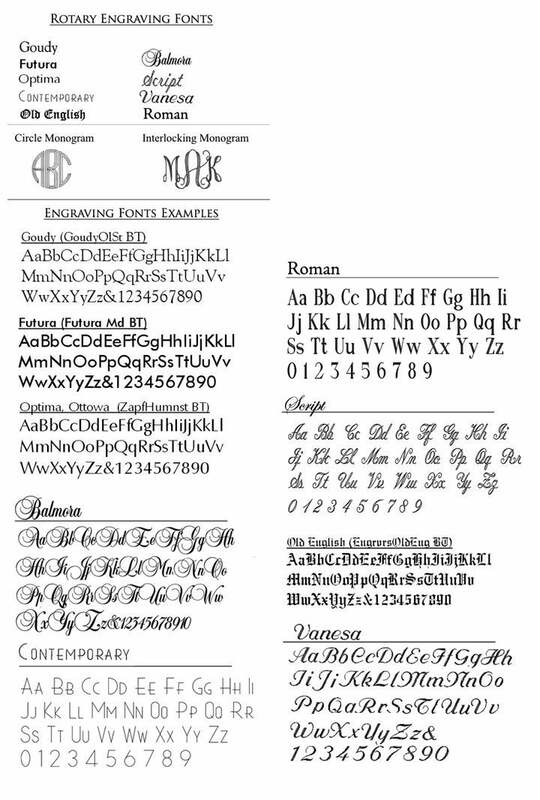 Perfect for any Bridesmaid, Flower Girl, Mother of the Bride or Groom or any occasion. 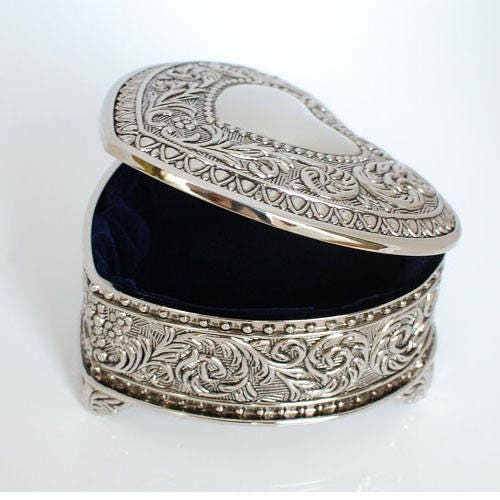 Dimensions: 4" x 3.75" x 2"
Features: Easy lift top lid, dark blue flocked interior, the intricate designs on the exterior of the box feature beads, scrolls and floral designs and the box has 3 integrated feet. 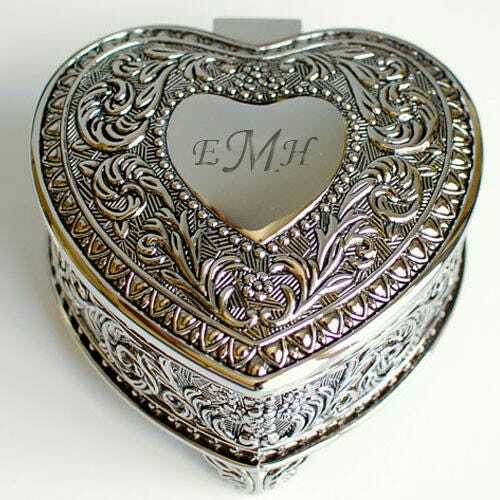 The plain heart shaped engraving area on the lid is @ 1.5" x 1.5" and personalization is always free.